◆ bold steel pipe, solid and stable, diameter 16mm thick steel pipe, increase the load-bearing capacity and stability, the use of high-quality velvet fabric, feel comfortable, soft. Stent, safe to use, using the X-stent stability principle, make the chair more stable and durable. 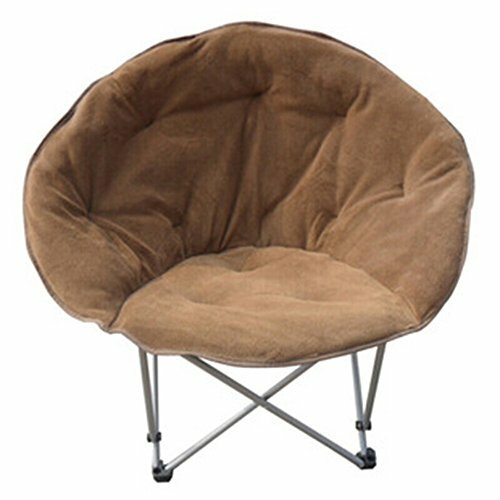 ◆ lazy couch, semi-inclined design, a better fit back, physical and mental relaxation, the use of more comfortable, is a good choice for outdoor home. ◆ convenient quick folding design, folding will not take up too much space, more convenient to move, whether it is daily work or go out for fun are suitable.